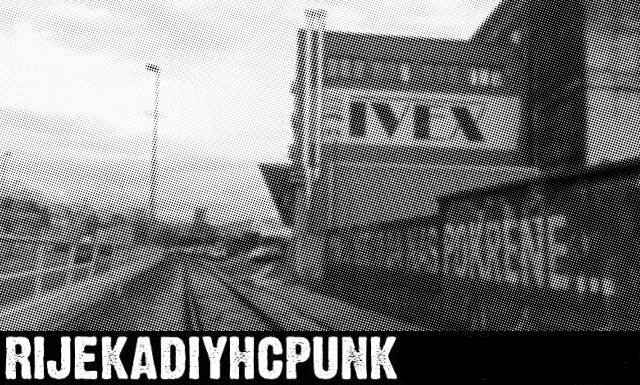 rijekadiyhcpunk: Finally - a gig on the 30th of January (Saturday)! 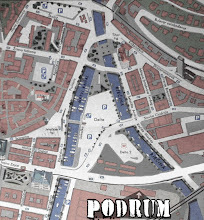 Finally - a gig on the 30th of January (Saturday)! Hi everyone... so here is the first announcement and first show for the new and already fucked up 2010. 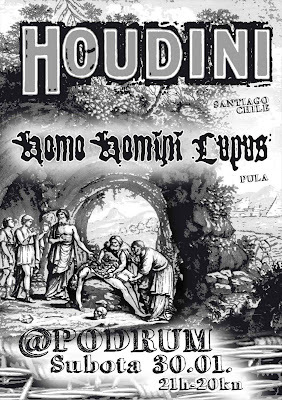 Finally, the Homo Homini Lupus guys confirmed and they will play with Houdini, a post-punk band from Santiago, Chile. The show will start at around 9:30pm the latest so come a little bit earlier. Have in mind that in the future all the shows on working days will start right on time (with no exceptions!) so people can catch the last bus. So, please do not forget that! Also, some news for the near future. Unfortunately, our dear friends from Serbia, The Truth, canceled their little HR-SLO tour so they will not play on 22nd of february with local heroes Brivido. The show is postponed for early may and you will be first to know something about it.